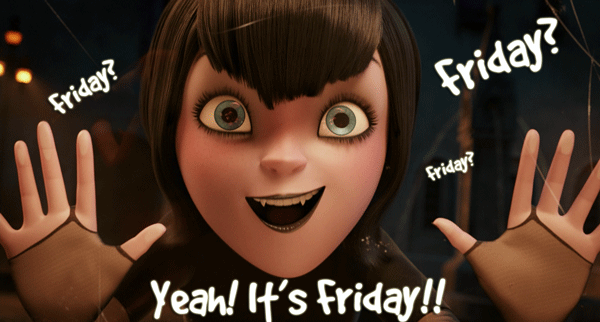 Today it`s Friday! I cannot wait for the weekend to come. It`s the last weekend of the summer 2015 and I am planning to spend it at the beach! My husband and I are going to the beautiful Huntington Beach, California. This entry was posted in Weekend posts and tagged 2015, California, friday, Huntington beach, summer, tutor, tutoring, weekend.